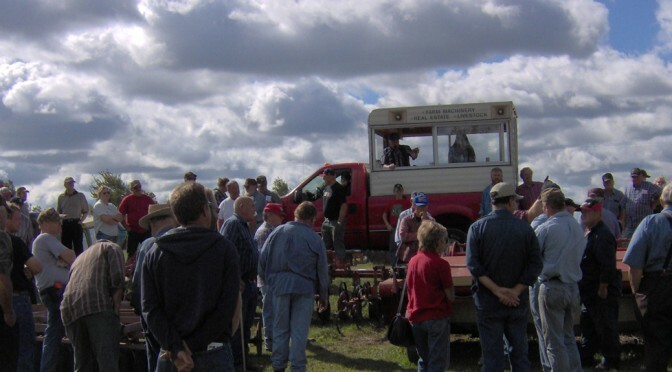 Since 1974 we have been conducting auctions of all types, for all kinds of clients and we’re still going strong. can be daunting. This is our business. Our auctioneers and staff have been here before and effectively and efficiently aid you in settling your estate. 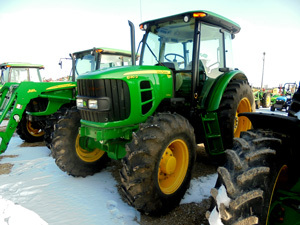 equipment, livestock and how to maximize the value of your agricultural items. From set-up to clean-up we’ll guide you through the process. Selling real estate at auction has major advantages. See our Real Estate at Auction page to learn more about real estate auctions. much fun. 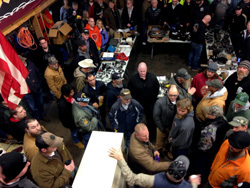 Our auctioneers and staff are well versed in business auction and marketing businesses. 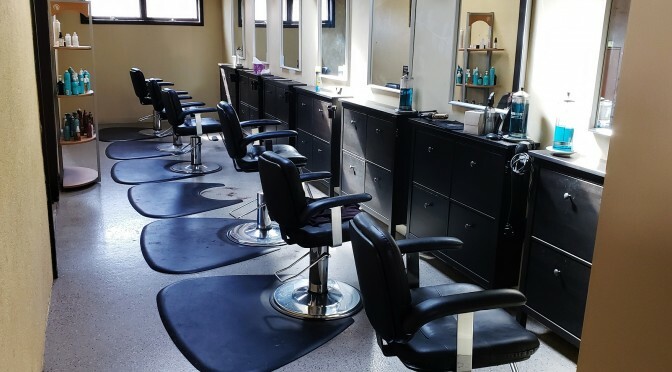 From restaurants to construction companies to hair salons we can help. 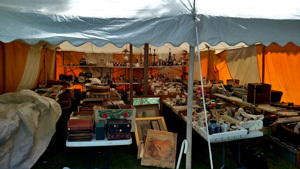 We can help you properly market and sell your antiques at auction. See our antiques page for more information or contact us for a personal consultation. 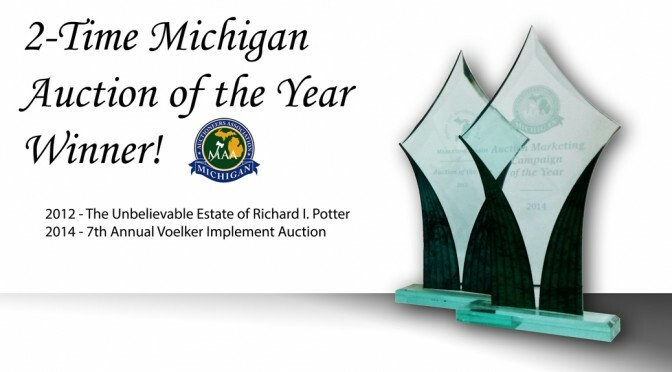 Contact us for information regarding our auction or appraisal services. We can help you with your auction needs.